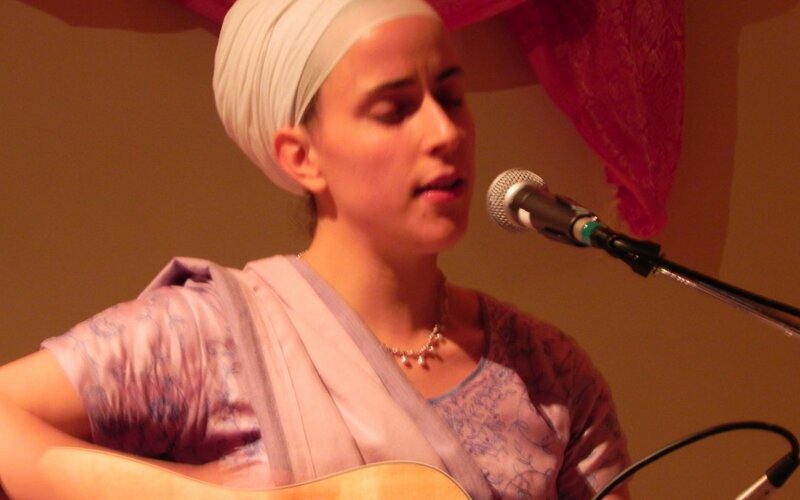 Prabhu Nam Kaur is highly respected for her wisdom and understanding of mantras and their meanings. September 4th from 4:30-6:30pm New York time (EST) we will host a global synchronized final hoorah. 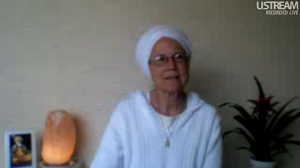 Ek Ong Kaar Kaur will be broadcasting live on the blog at 7pm EST/4pm PST on May 23rd. Join us for a wonderful Friday night of Kundalini yoga and meditation! Joining in the Spirit Voyage 40 Day Global Sadhana: Japji? 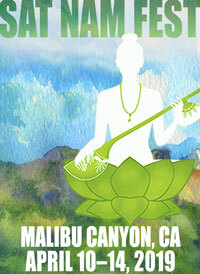 Join us for a Live Webcast of GuruGanesha Singh and Tina Malia’s LA Concert! Friday May 6th at 7:30pm PST/ 10:30pm EST, join us for an experience with one of the most incredible musical duos in sacred chant!